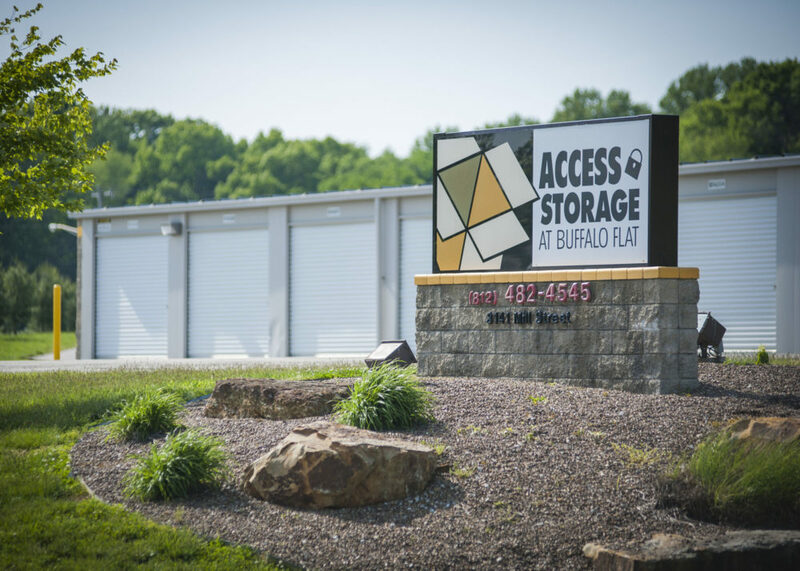 Store Your Belongings at One of Our 12 Storage Facilities! 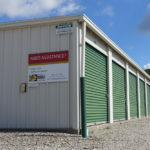 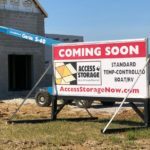 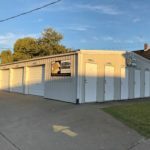 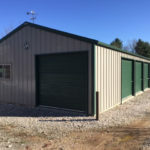 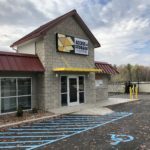 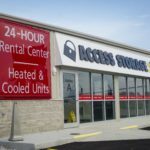 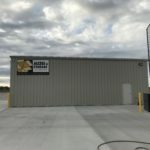 Are you looking for a storage unit in the southern Indiana area? 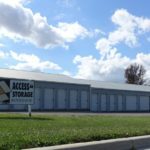 Our storage facilities offer both traditional and temperature controlled storage units for every storage need. 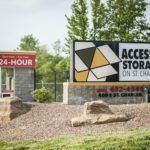 Whether you are looking to store some items during a renovation, clear clutter out of your home or for a place to store business inventory, we have a storage solution for you. 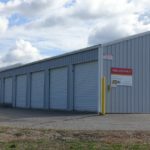 Our storage units range in sizes from small to large, with popular storage unit sizes including the 5×5, 5×10 and 10×10 storage unit. 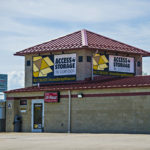 Our storage units are priced competitively and we even offer storage unit specials. 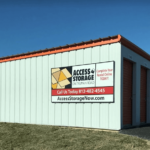 Simply click on an Access Storage Now facility near you to view facility details, storage unit features, and available unit sizes.